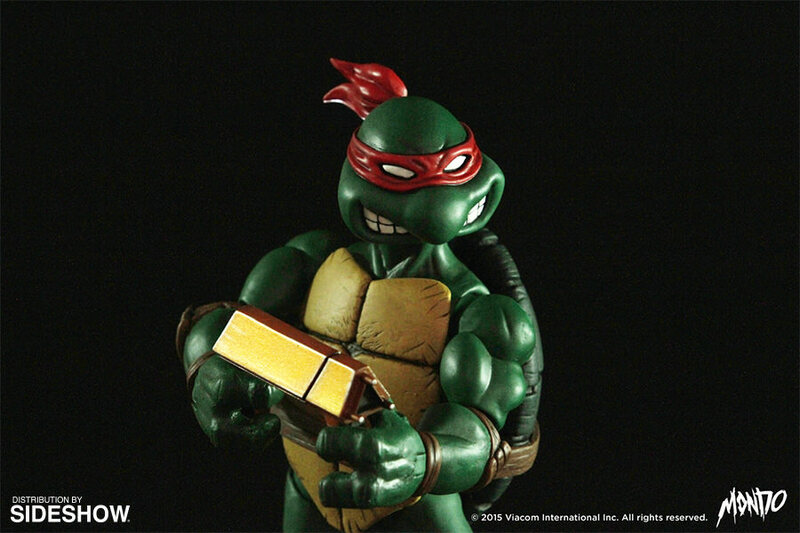 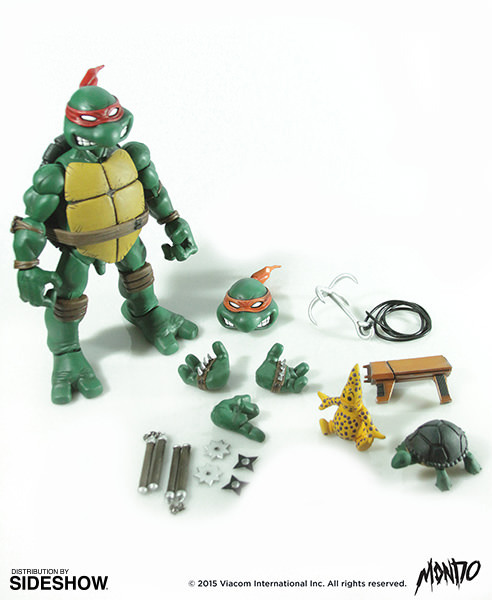 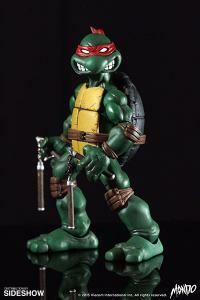 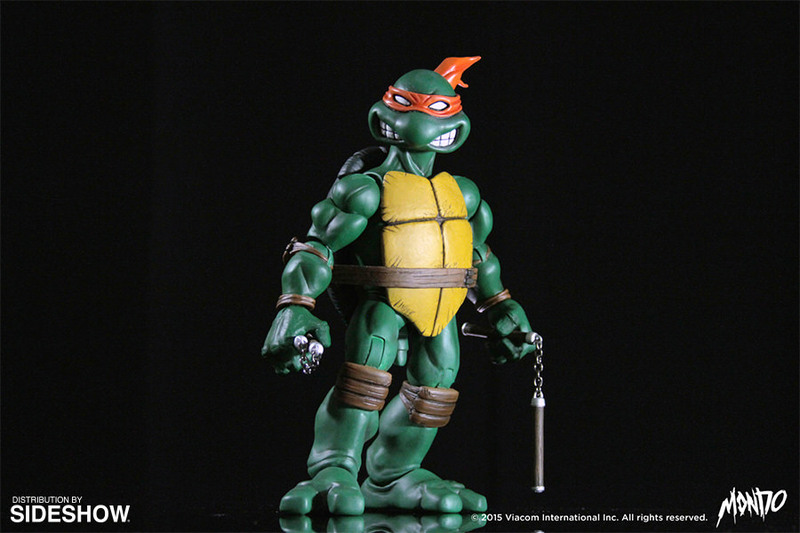 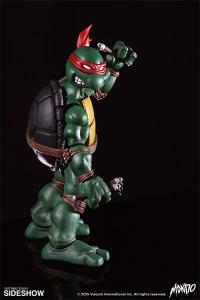 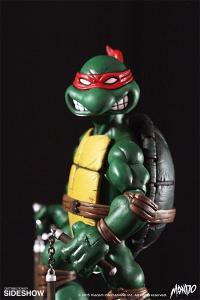 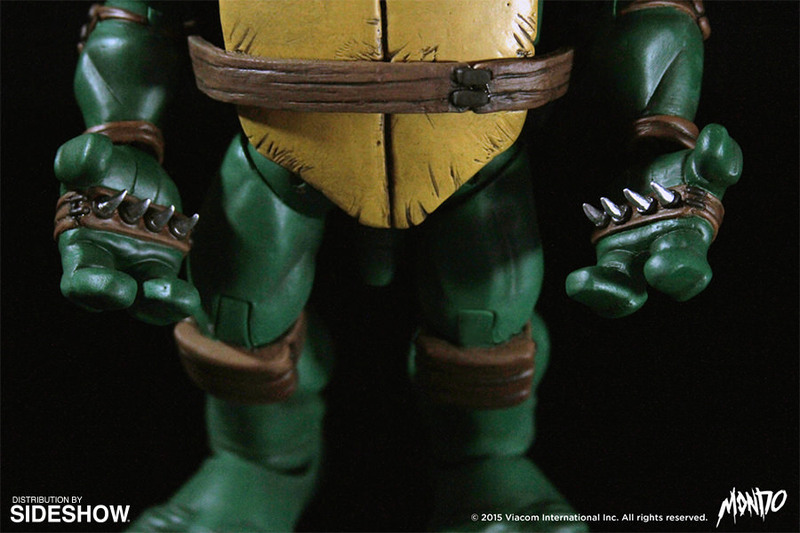 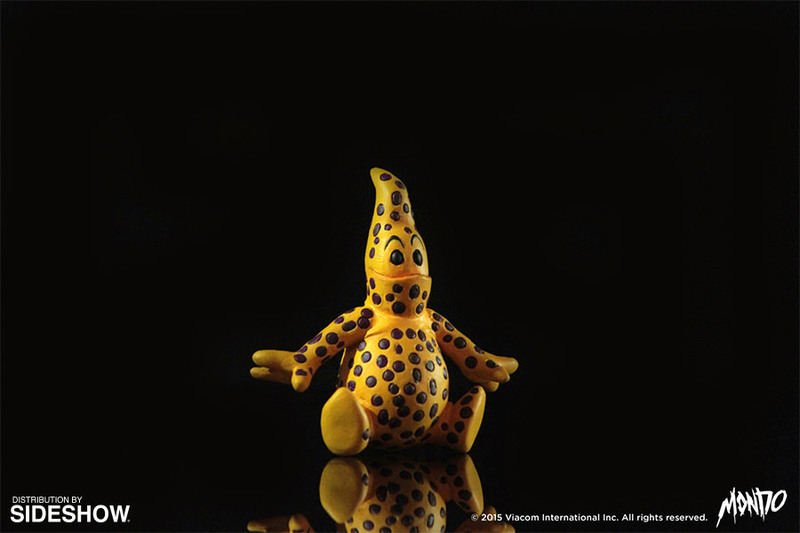 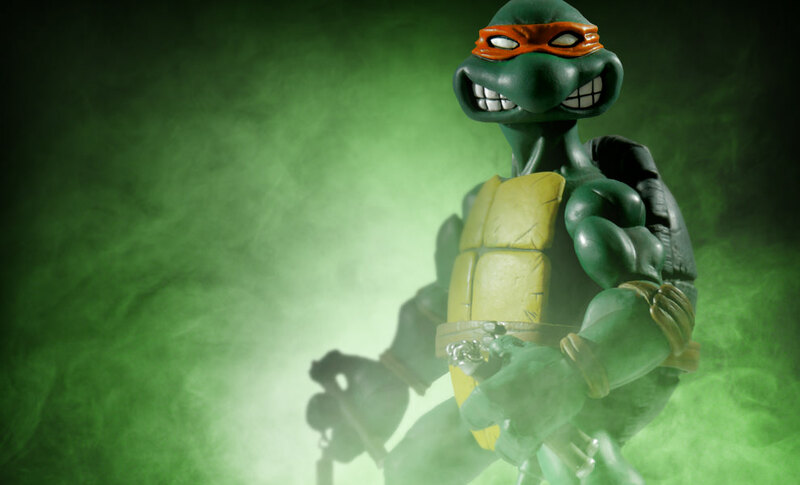 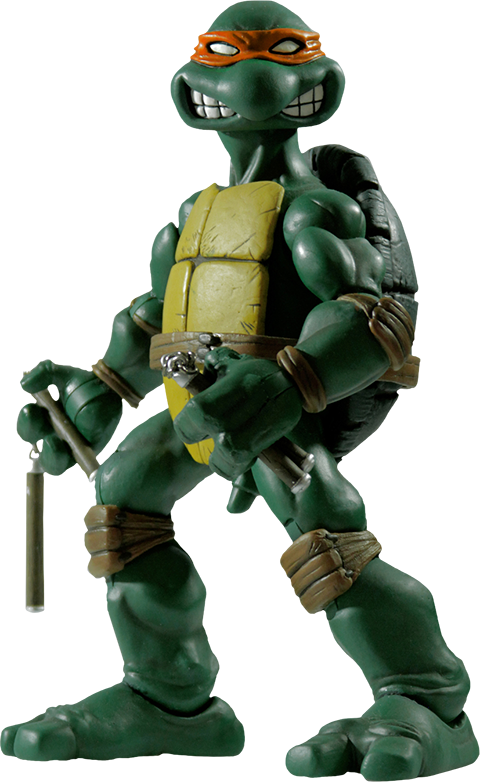 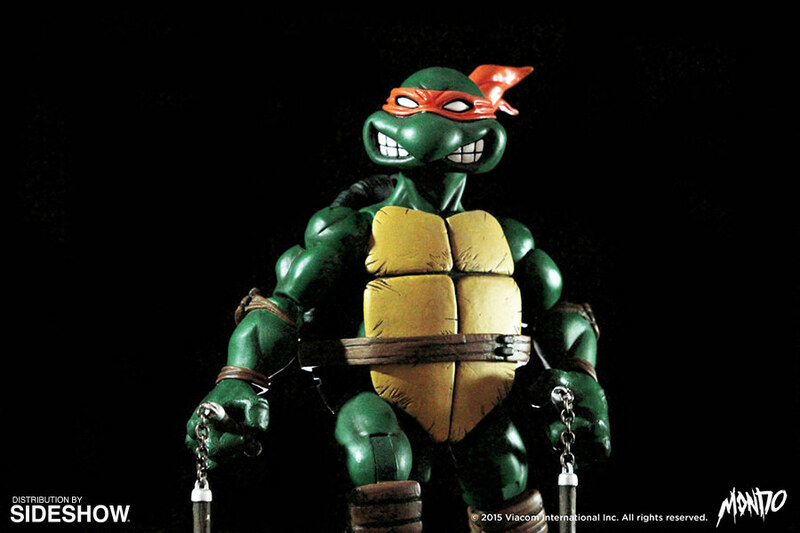 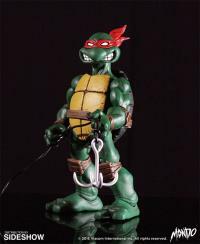 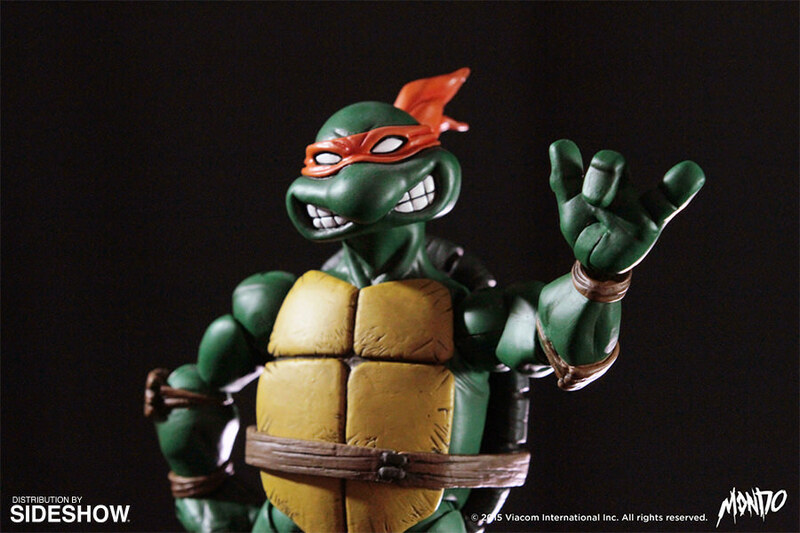 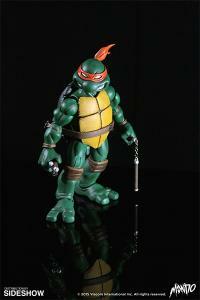 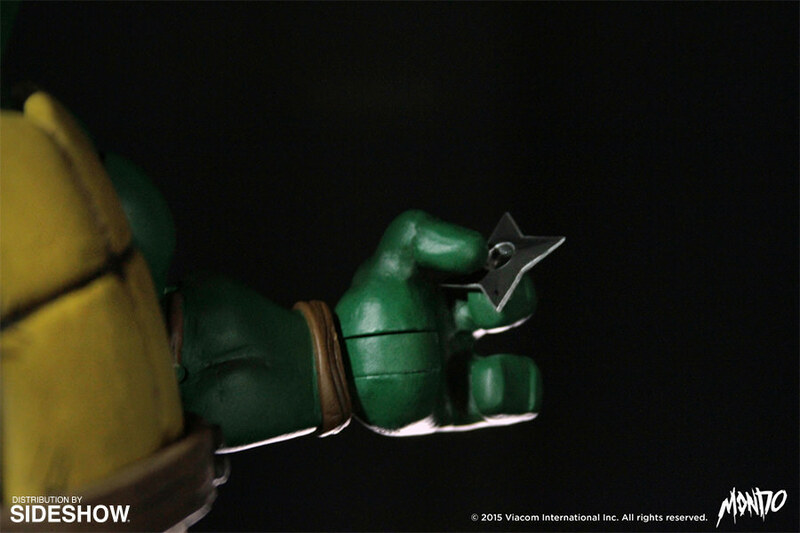 Michelangelo, the laid-back partier of the Teenage Mutant Ninja Turtles, is available for the first time in 1/6 scale! Based on the original Eastman and Laird comic book, Michelangelo features 25+ points of articulation, interchangeable hands and heads, with weapons and accessories taken right from the pages of the comic book! 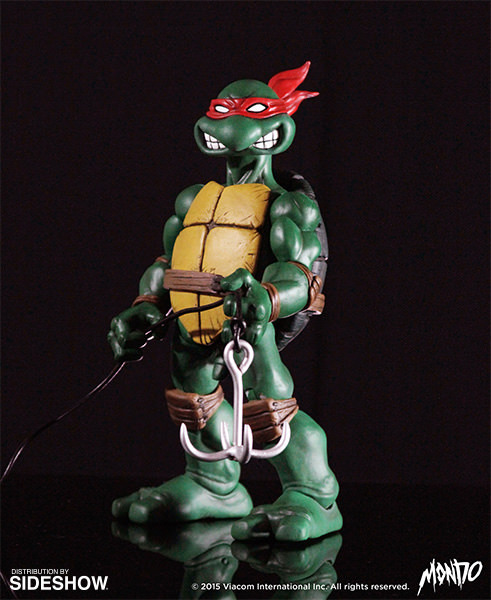 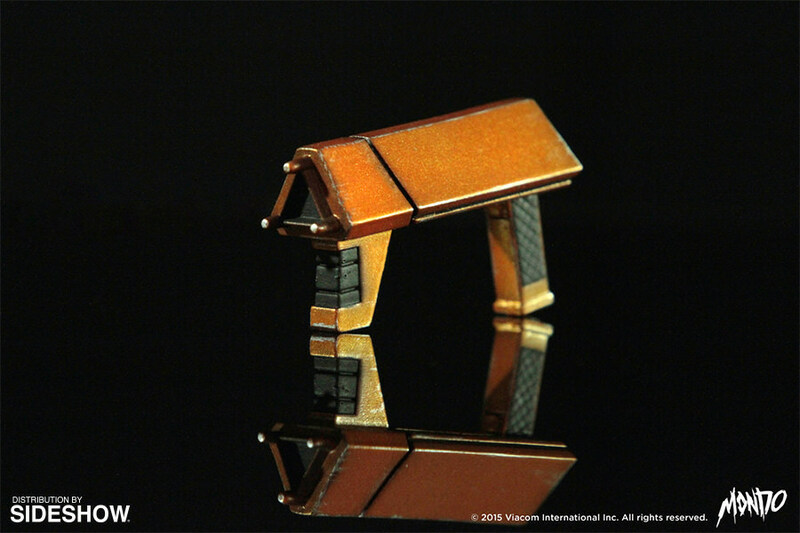 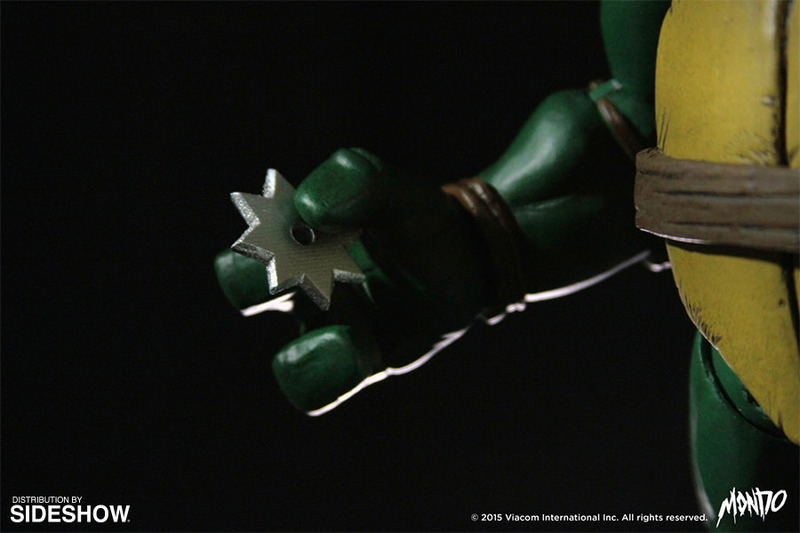 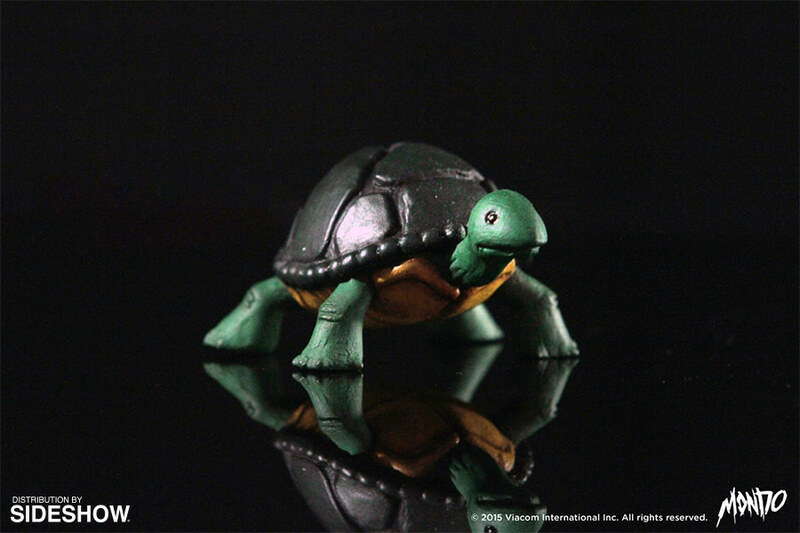 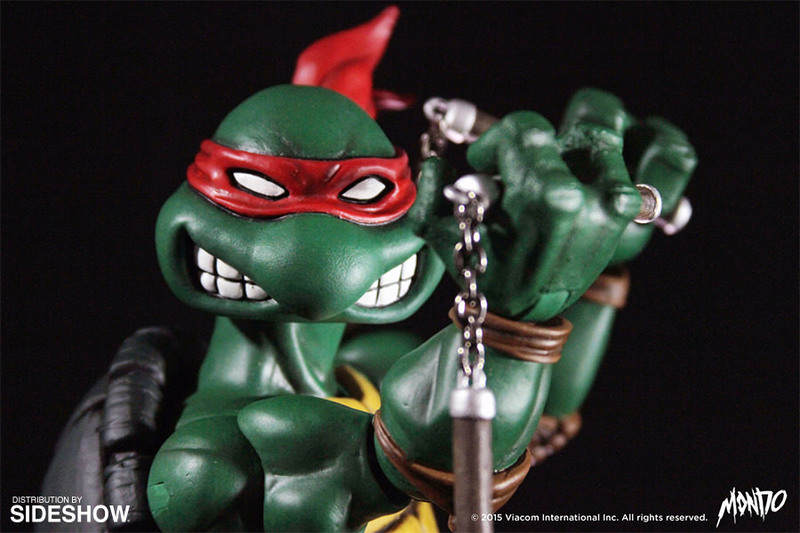 Continue your Mondo TMNT sixth scale figure collection today!